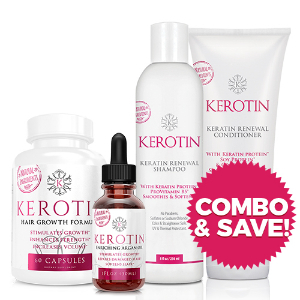 Kerotin - Why Buy From Us? Kerotin Hair Care is the world's leading hair care & beauty brand and we have many great reasons why your business belongs with us. We are a fast growing company because we always put our customers first. A customer centric shopping experience has always been our top priority, and we pride ourselves in our comprehensive policies that have put us in a realm above and beyond our competitors. 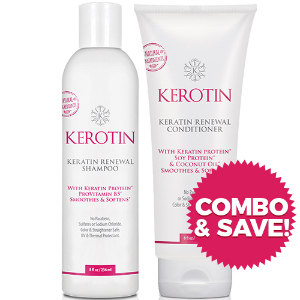 Shop with us today and see the Kerotin Hair Care Difference. 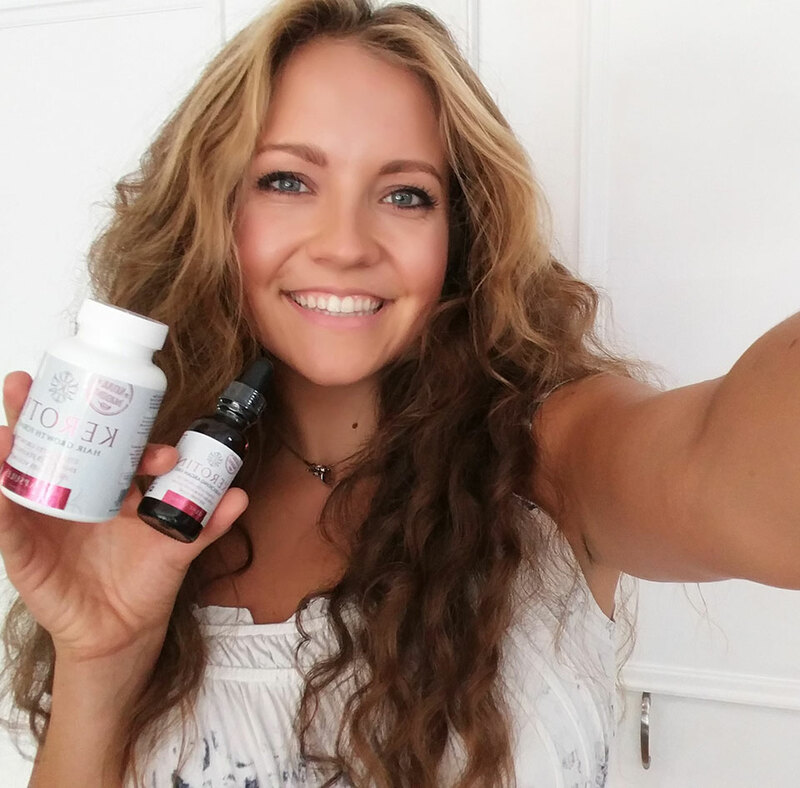 Helping Women Around The World Grow Their Confidence & Their Hair With Quality Supplements & Products. We make fresh batches of our best-selling products every week, so your order won't be sitting on the shelf for long before you receive it! This guarantees product freshness and superior quality for optimal results. 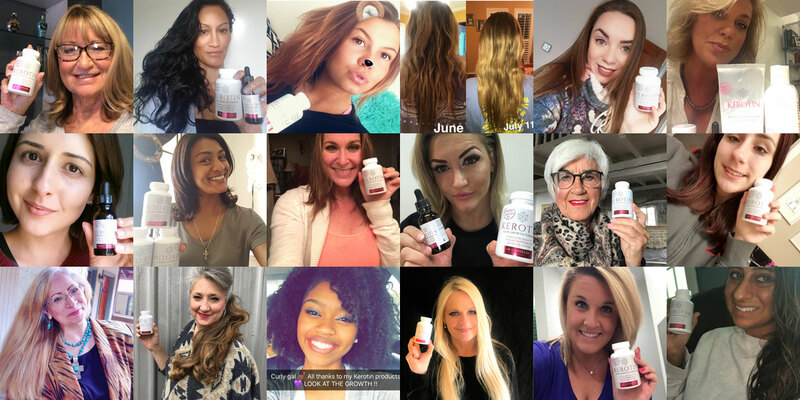 Many of our wonderful customers have had a truly positive experience with Kerotin Hair Care products, with the results to show for it. Just read their amazing reviews and see for yourself! 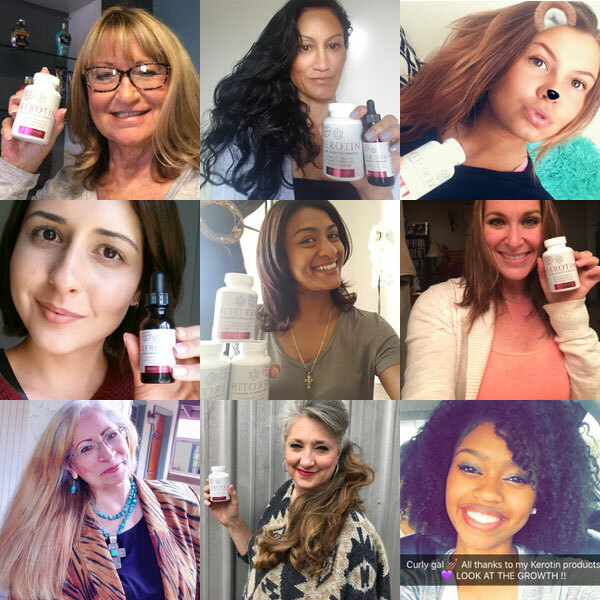 Everyone that uses our products comes back for more, so we must be doing something right! Kerotin has partnered with national fulfillment centers for the fulfillment of all our orders, and we have our products strategically stocked in warehouses across the United States. This means you will be receiving your wonderful hair care products by one of the best online retailers in existence from somewhere near you, with reduced shipping times. 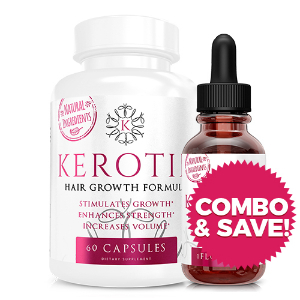 Kerotin Hair Care is owned and operated by courteous and knowledgable professionals to support your hair care and shopping experience. Many of our thousands of satisfied customers would gladly back up these claims! 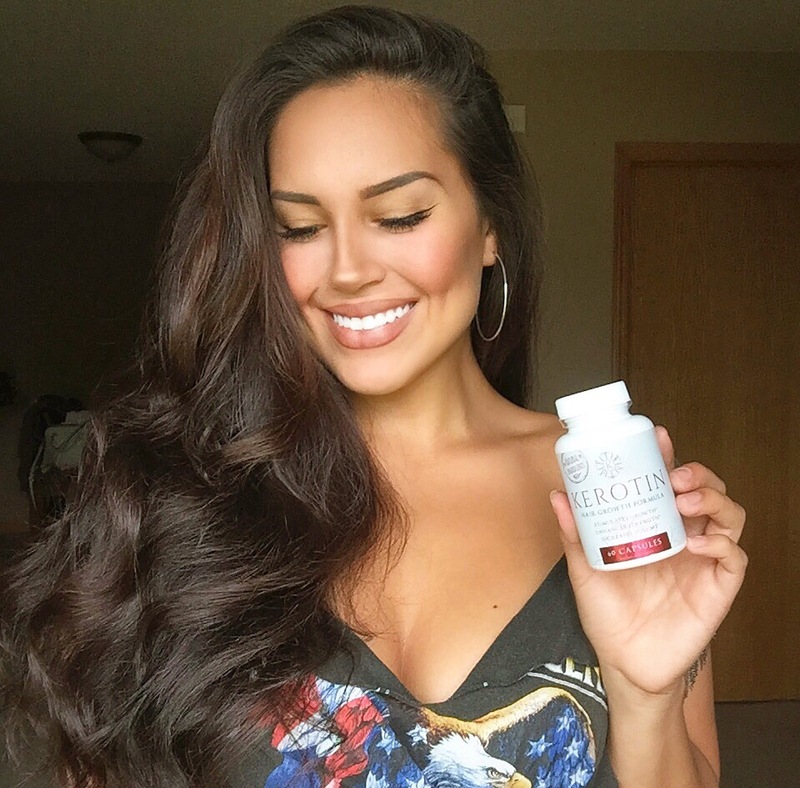 Kerotin features a secure online shopping experience with the lowest pricing available online, ensuring that your information is confidential and you get the lowest price possible! 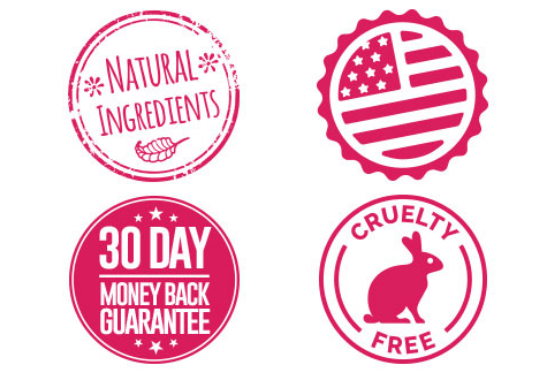 All of Kerotin's products are made from naturally sourced products. We are proud to say that anyone can read our ingredients without the use of a dictionary. 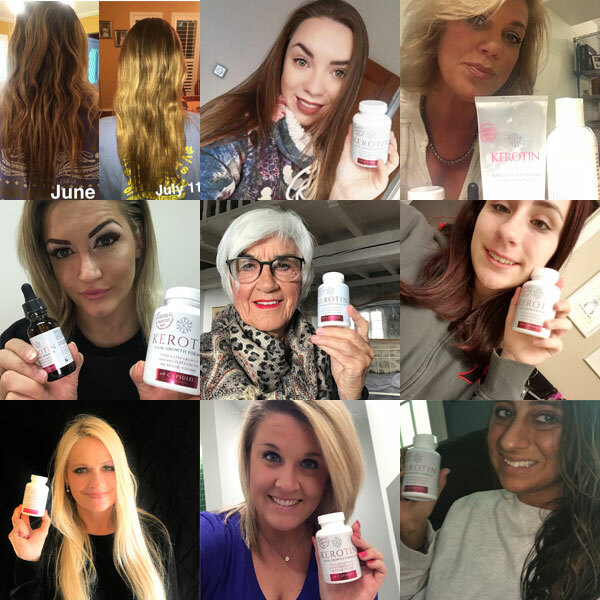 Each of our hair capsules, argan oils, skincare creams, masks, cleansers and serums are made in a USA, FDA Registered, GMP Certified Facility. 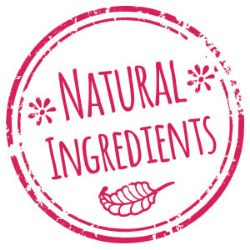 We follow stringent standards and rules to ensure our products are crafted using only the best ingredients to deliver maximum results for our customers. The bottom line is we love our customers, and our customers love our products! 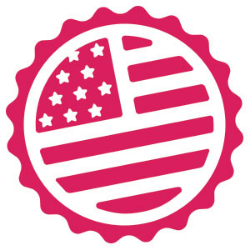 All of our hair care products are proudly manufactured in the USA and are Third-Party tested. 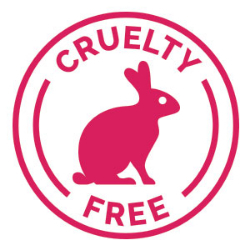 All of our hair care products are cruelty free and never tested on animals. 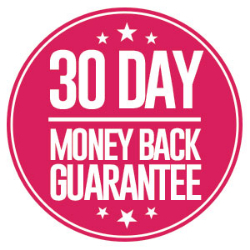 30-Day Money-Back Guarantee provides a hassle-free way to try the product and feel the benefits.